Celebrate BBQ Season with Ham Gift Certificates | gThankYou! When you think of barbecuing, ham may not be the first thing that comes to mind, but Food Network experts like Patrick and Gina Neely, stars of Down Home With the Neelys, swear by it. Take a look at their mouthwatering “Grilled Holiday Honey Ham” recipe. Now that’s a feast fit for a summer celebration! 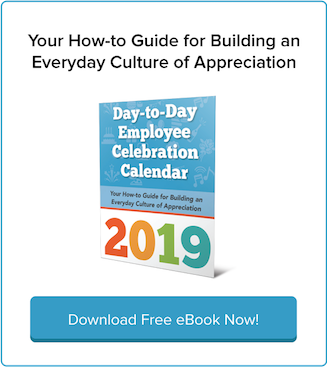 So why not share the joy of summer BBQ season and surprise your employees—whether it’s all staff, top achievers, or a successful project team—with ham gift certificates? gThankYou! makes ordering easy by phone (888-484-1658) or online (www.gThankYou.com) with delivery as fast at next day. 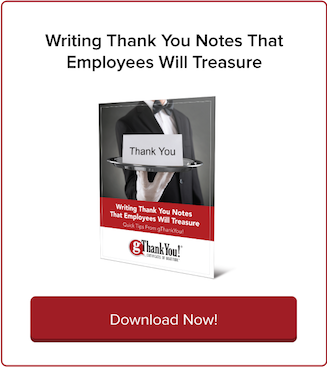 Plus, we provide FREE ‘Thank You” Cards customizable with your message and company logo (if desired). The succulent flavor of ham cooked on your grill is only one benefit. Your kitchen stays clean and there’s minimal mess on the grill. If needed, you can use your oven to cook desserts or side dishes while your ham grills! gThankYou! Ham Gift Certificates are good for any brand of half or whole ham, at virtually all U.S. grocery chains. 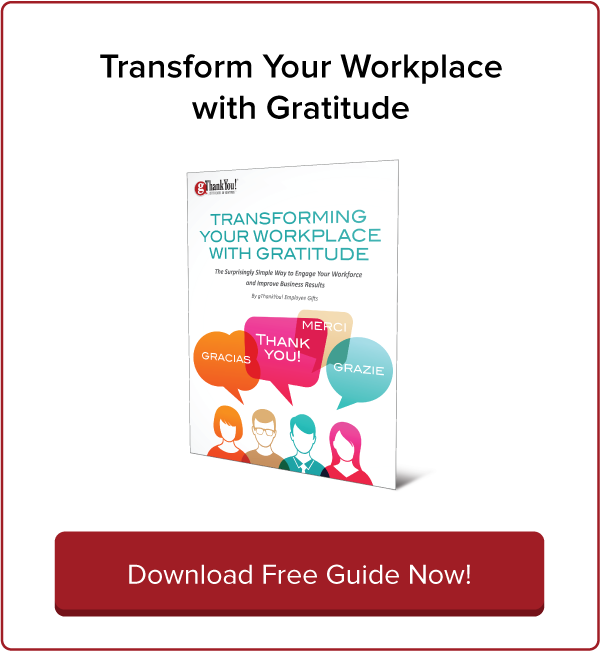 Recipients choose what they want, when and where they want! Control the flavor and prevent outer burning by selecting a ham with a seasoning packet and not one already rubbed down with sugar and spice. Also, keep the heat low and indirect and to heat the ham through without overcooking it or drying it out. Do not change the cooking time on the recipe. Just because you roast your ham on the grill instead of in the oven, there is no need to alter any cooking times. A good rule of thumb is 12-15 minutes per pound when you stay between 225-250 degrees for a precooked ham. Make sure you put your glaze on 10-15 minutes before you are going to remove your ham from the grill. This will be just the right amount of time for your glaze to caramelize and brown. Let your ham rest. This will allow juices to run back into the ham, and hence, make it more moist. Plan on about 30-45 minutes for this step. For adventurous grillers who don’t mind spending more time preparing their ham, here’s one more recipe link to share. Chris Schlesinger, chef and owner of East Coast Grill in Cambridge, Mass., posted instructions for delicious-sounding “Grilled Molasses and Rum-glazed Fresh Ham” at Epicurious. Take it from the experts: a ham gift certificate is a perfect way to show your gratitude to employees and to help them celebrate summer. 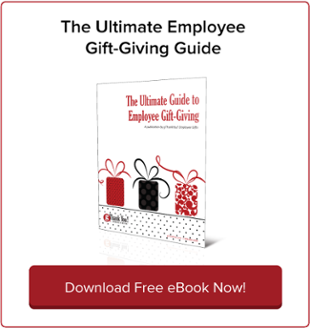 For more great tips and insights into building a vibrant culture of engagement, appreciation and happiness, be sure to download our free eBook, The Ultimate Guide to Employee Gift-Giving! Turkey Or Ham Gift Vouchers for BBQ Season Fun!